Clear View Bi-folding doors have had a fantastic summer, with calls coming in from all over the country. Recently we took a call from a homeowner in Doncaster who was looking to finish off their home with some brand new Bi-Folding doors. 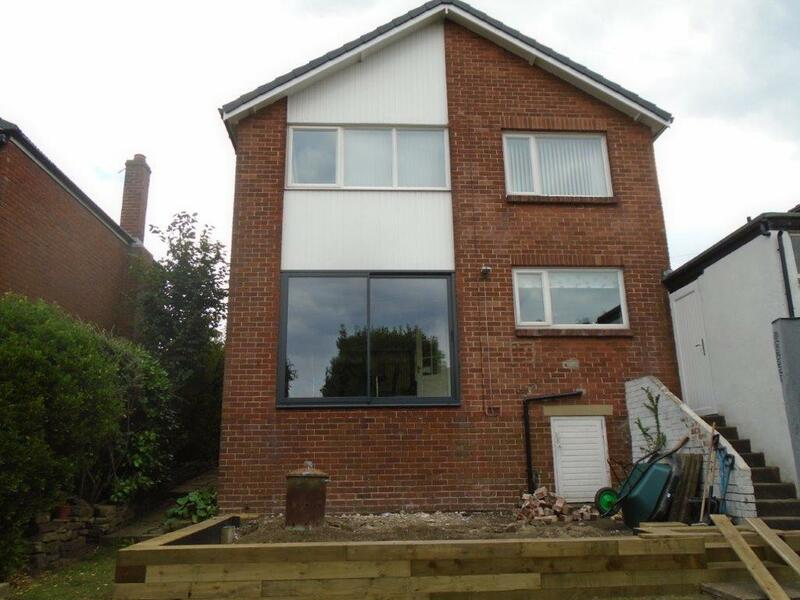 The client had recently had an extension built on their home in order to try and improve the amount of living space they had. Rather than a dark, closed off space they wanted it light and pleasant to be in. By opting for bi-folding doors they would benefit from the maximum amount of light coming through their door, making for a wonderful new space. After speaking with our in-house design team the client settled on a 3 plane bi-folding door, in a matt finish with black door hardware. 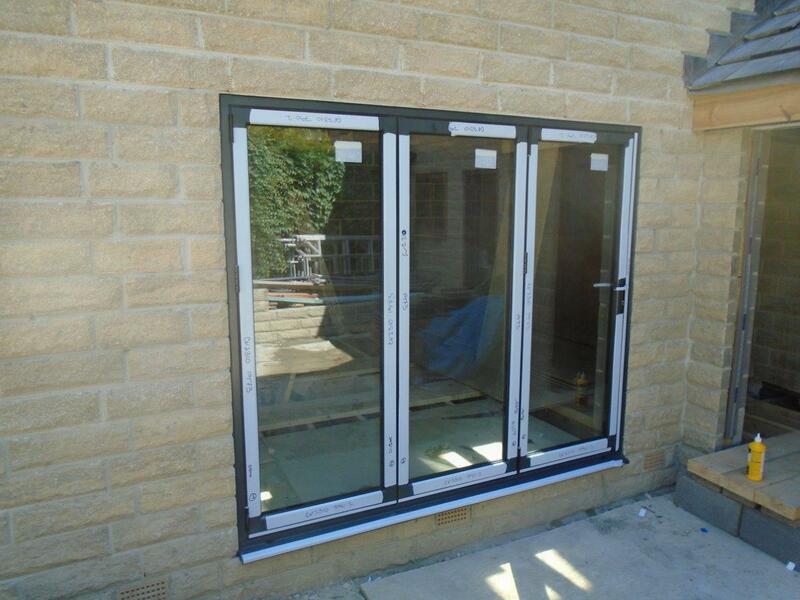 The glass is 4mm toughened with a 20mm argon cavity and a 4mm toughened low-e inner. All in the door is just over 3.5 meters wide. After we had the measurements and the design through it was time to construct the door itself. At Clear View we have a facility based just outside of Huddersfield. It is here that our skilled team of engineers construct all our aluminium doors and windows. We take immense pride in what we do, and hold ourselves to standards much higher than the industry baseline. While according to industry standard a door or window may be okay, if we aren’t satisfied with it then it does not leave our facility. Once we had constructed the window it was just a case of delivering and installing it. As the door was built to our high standards it fit into the aperture first time. 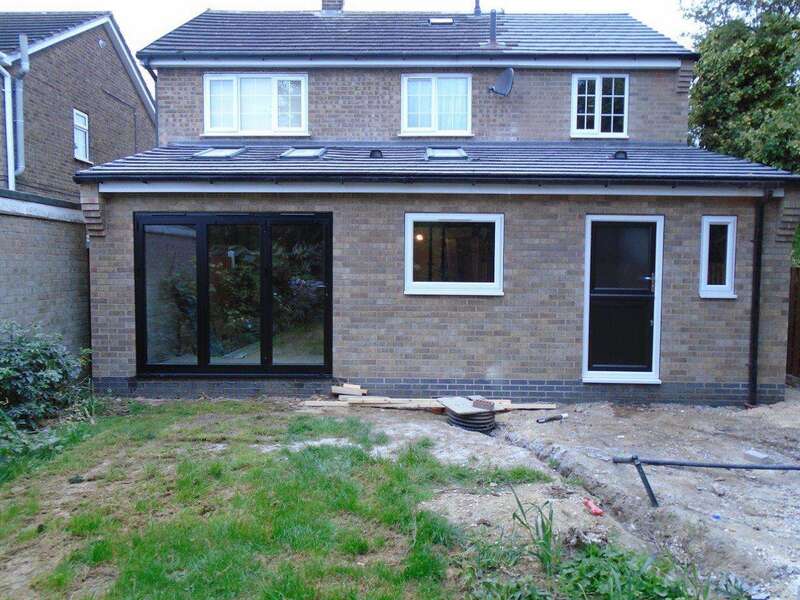 In no time at all the client had a door that they loved, and their extension got that little bit closer to completion. 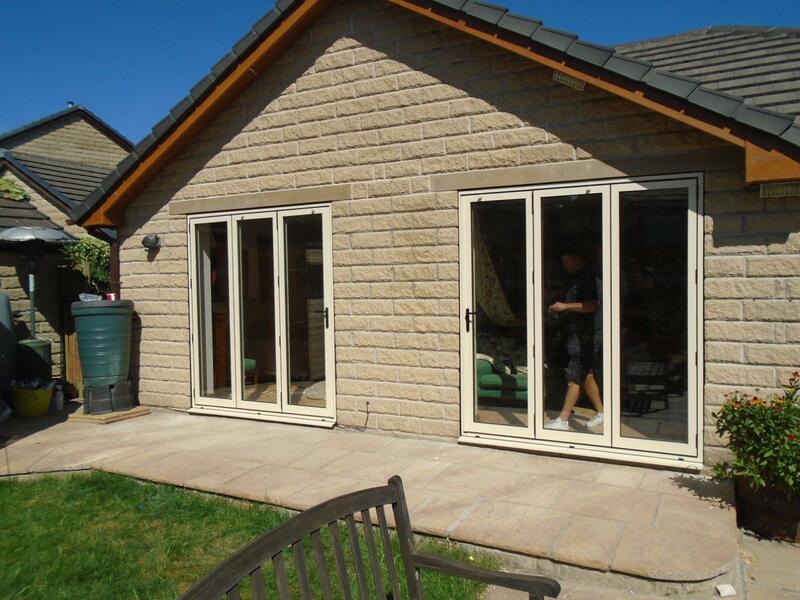 If you are thinking of having b-folding or sliding doors installed on your property then just call Clear View Bi-Folding Doors on 0800 1357167 to see how we can help.